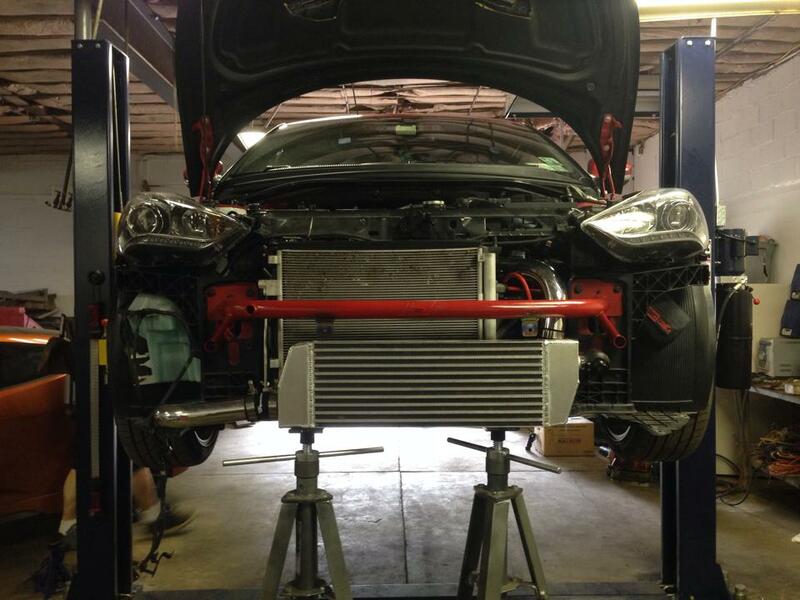 Looking to fabricate your own intercooler kit and want high quality 1 piece pipes? 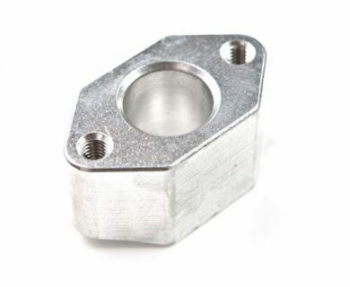 These pieces are the same pipes featured in all of our current veloster FMIC kits mandrel and precision tig welded flanges (they will not work with our MONSTER Fmic without modification). 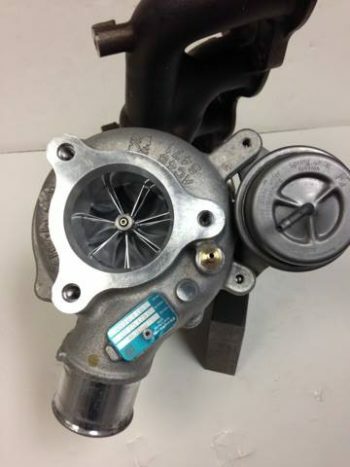 I personally bought just the hot side pipe(turbo to IC) and the quality of this product was good, bends and welds were well done and came with all needed material from turbo to the IC. I personally have made my own IC setup with the assistance of this hot pipe and although it worked rather well I have to admit the major flaw I found in this pipe, the fitment. 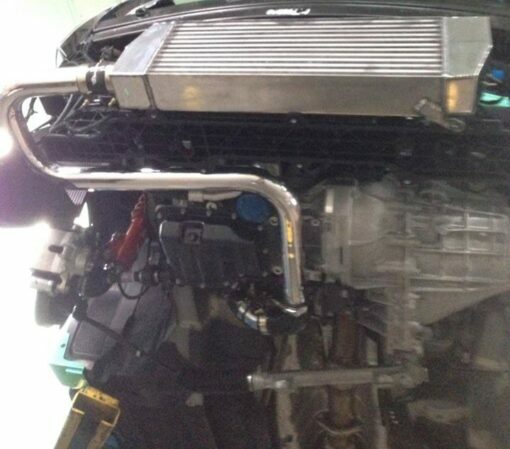 Honestly it’s not the worst and maybe it’s partly the design of the car but the installation of this pipe causes some noise unless you bend the a/c lines a bit to make it fit better, also the removal of a splash sheild must be done(not a huge deal, cut it if you would like the sheild still) The thing I found most frustraiting with this pipe is it really only fits 845’s IC, mine currently sits lower than any other on the market due to the low outlet(mishimoto universal). Obviously this pipe is only designed to work with their IC designed for the Veloster but it would be nice to see some more variation for possible aftermarket IC’s. All in all great product from 845.